EU Sizes 20 to 30/31. 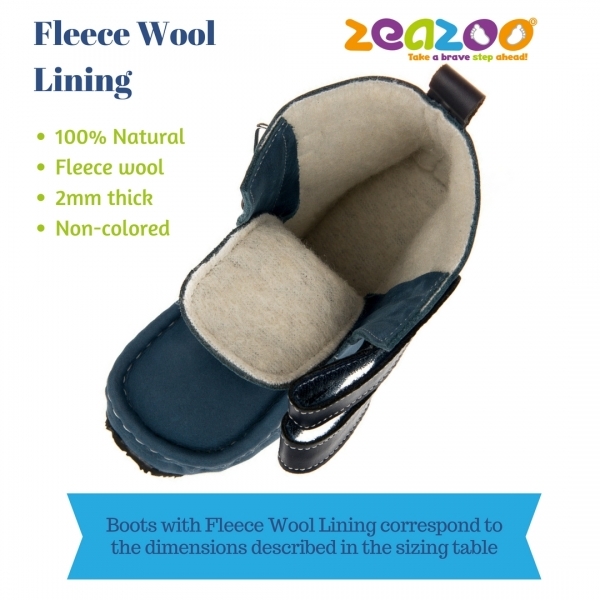 Handmade from genuine waterproof leather with 100% fabric wool (fleece) lining. 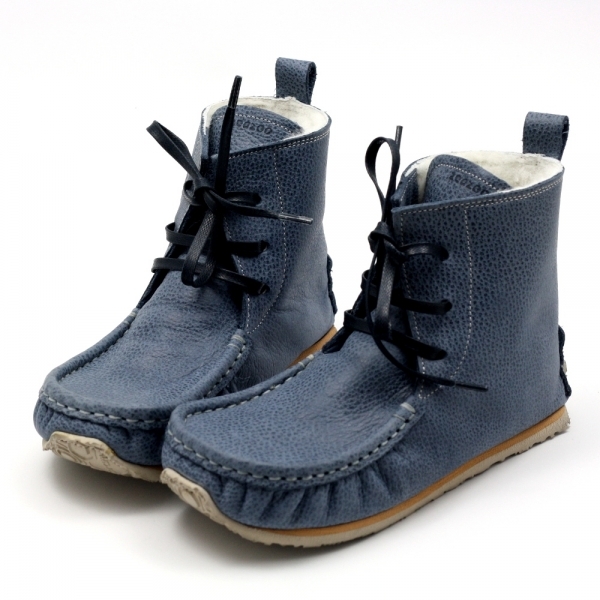 LINING: Boots lined with wool fabric (fleece) are ideal for mild winter and transition seasons. Note that we cannot determine the recommended temperature range for usage, as it will vary for different body and activity types. 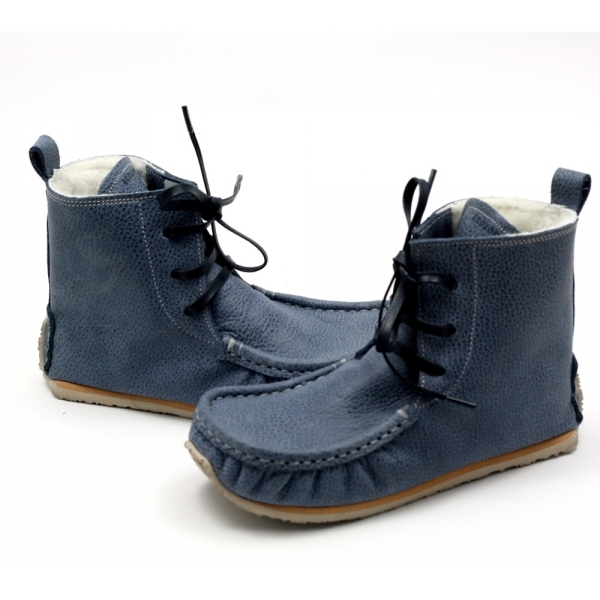 CLOSURE: Shoe width around the ankle is regulated by waxed cotton laces matching the shoe color. If you would like to add a spare pair of colorful laces - pink or light blue - please select them from the drop-down menu. We also offer SILICONE laces as an additional option. You can order them here. 2) Vibram® Superflex rubber - 6 mm thick. 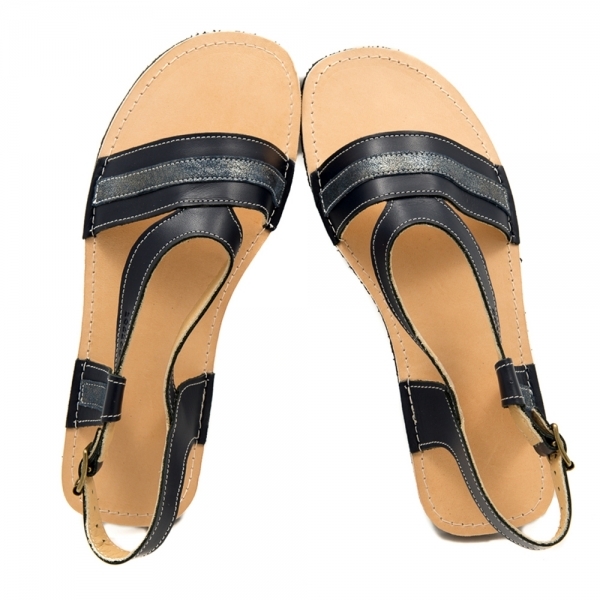 This option's feel is best for a barefoot feeling. IIf the feet are significantly narrower -> more than 1.5 cm less than the maximum circumference in the last column, please contact us for advice. 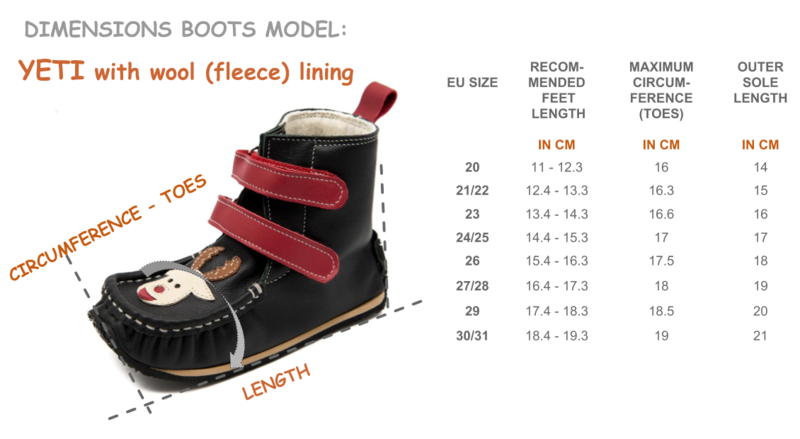 We can make customization of the width (- 1 cm), which we produce by hand for a €10 fee. You can make this additional payment here. 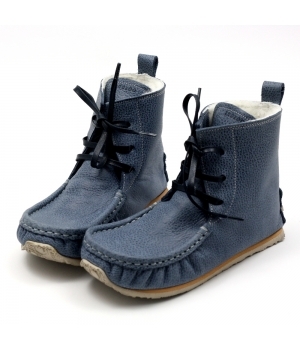 These winter boots are really wonderful. 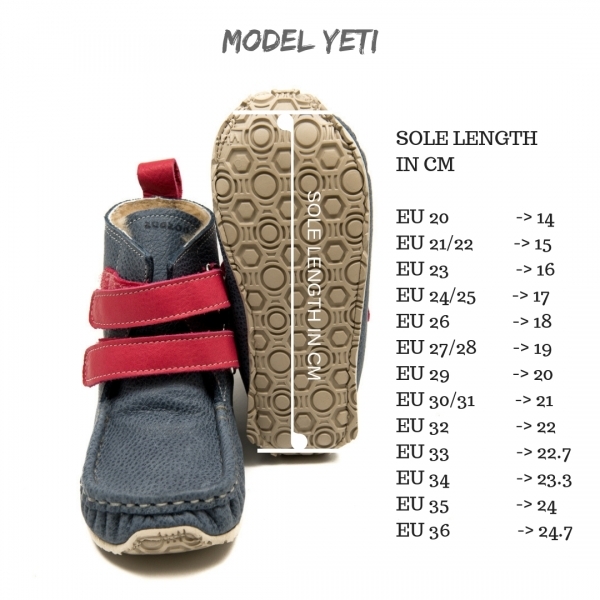 I was looking for flexible warm boots, I can adjust to my kids feet width for quite some time, preferably made from sustainable and ecological resources.Zeeazookids YETI barefoot booty are offering all that accompanied by great customer service.A big recommendation from Germany.